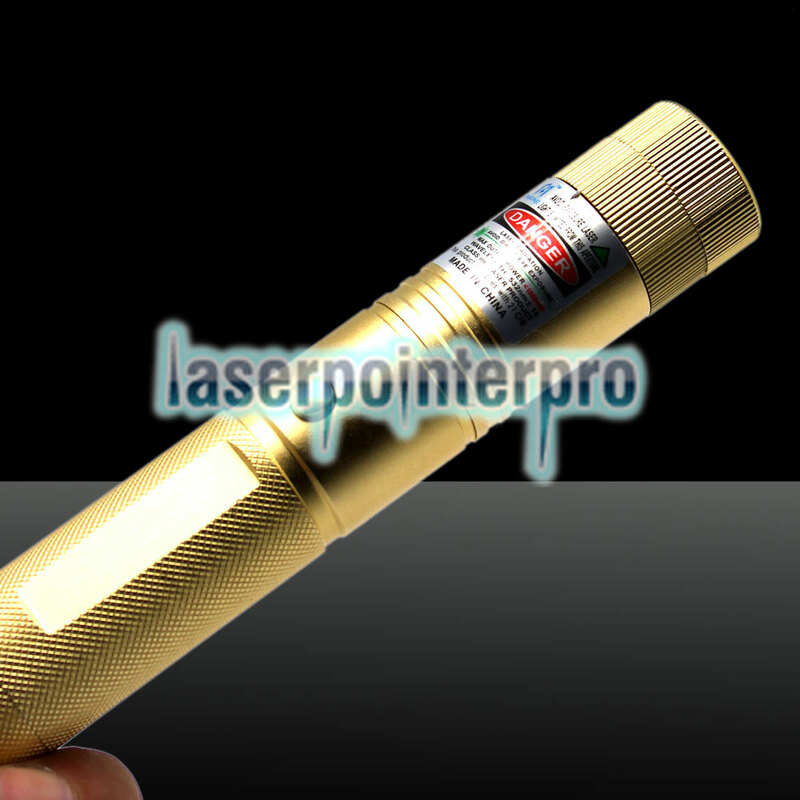 Our LT-303 100mW 532nm Green Beam Light Focusable Laser Pointer Pen Kit Golden features excellent performance, stylish outlook and portable advantage! 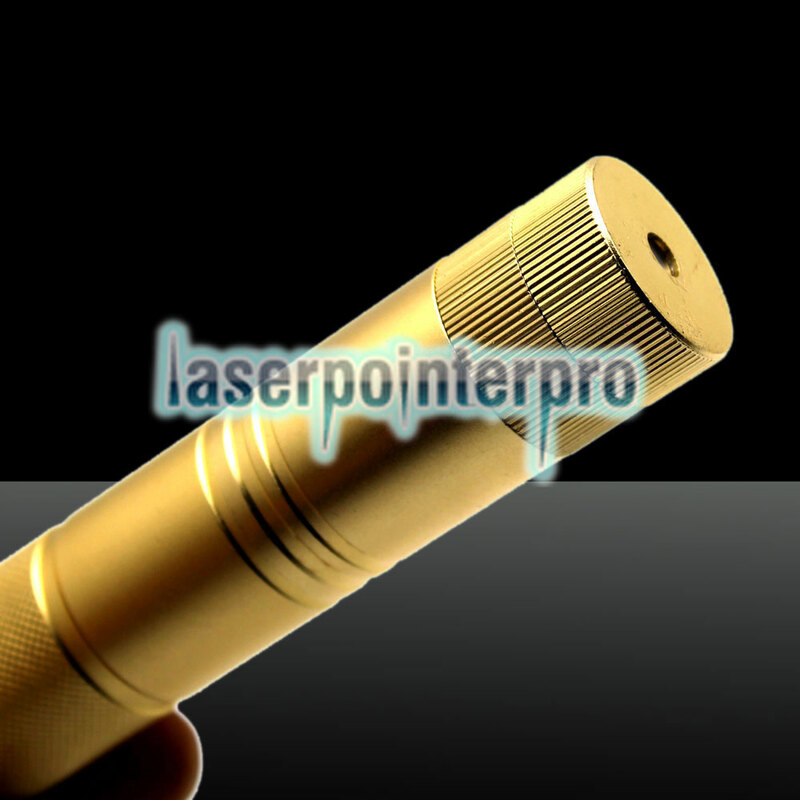 It wide application makes it popularly accepted by more and more costumers. Come with a battery, a stand and a charger, this kit is really a cost-effective item. Subtly press the button and it could emit bright green light in starry sky style. 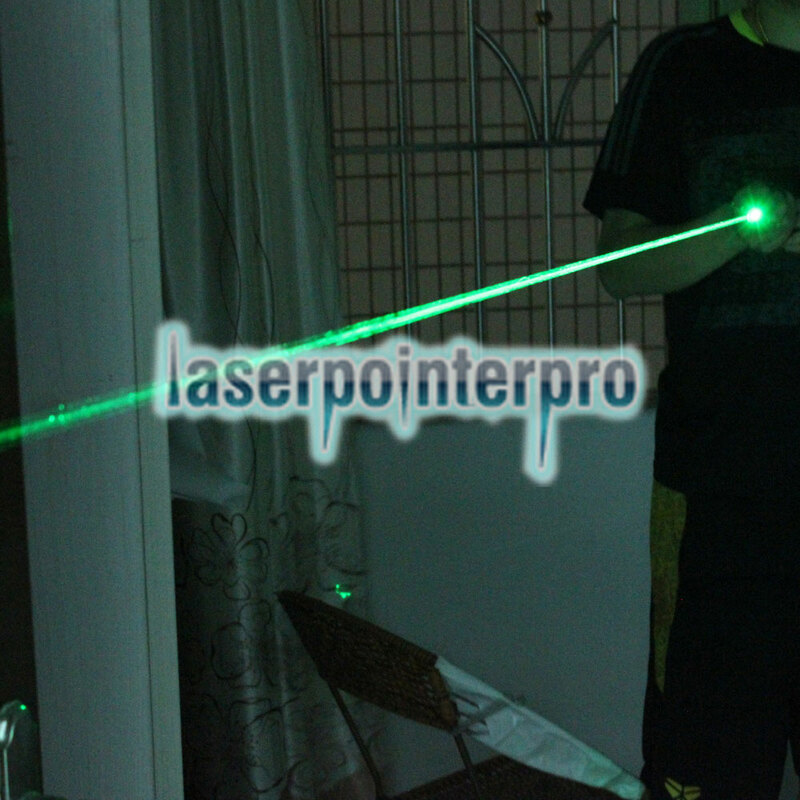 Moreover, the laser pointer pen promises outstanding aiming accuracy on whatever object. It allows you to adjust the focus randomly. 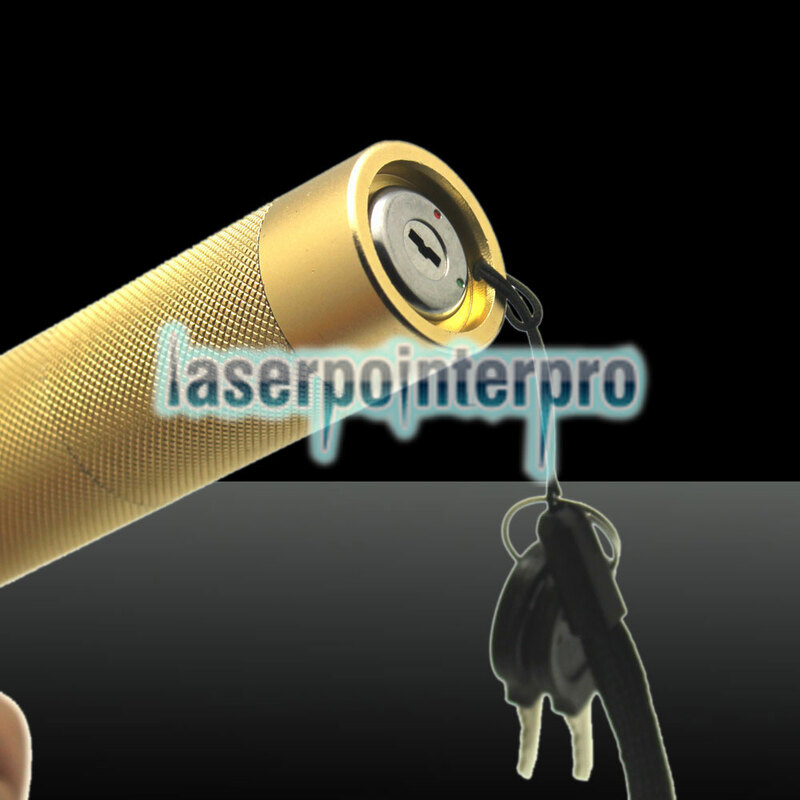 With this laser pointer pen, you will do many aiming tasks with ease!